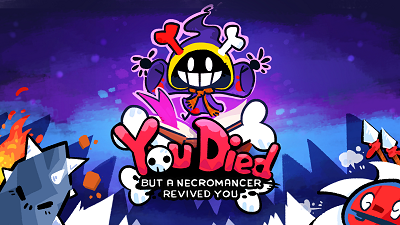 We have added everything we know in You Died but a Necromancer Revived You review including its story, gameplay, features, preview, release date, trailers & walkthroughs. 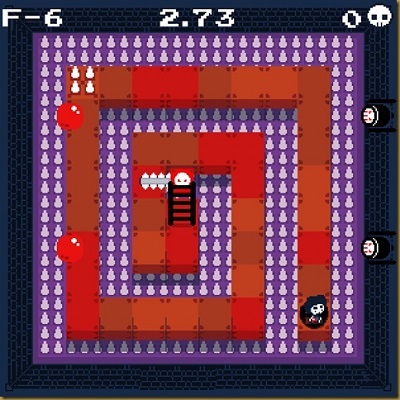 Player has to reach to the top of tower, to the top floor to challenge the Necromancer, so that the player can be free. 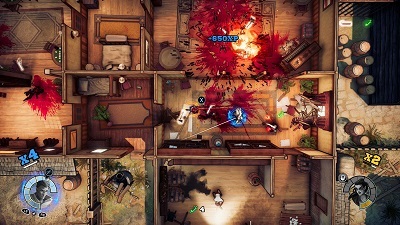 Player has to face traps such as chainsaws, flamethrowers & other threats. 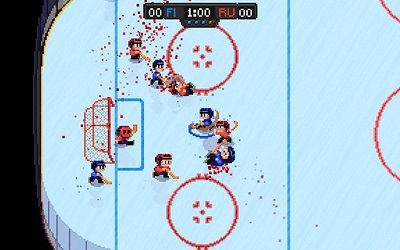 The floor behind player starts to explode so player has to be quick. 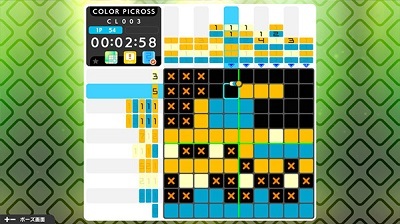 Player has to use Up, Down, Left, Right controls. 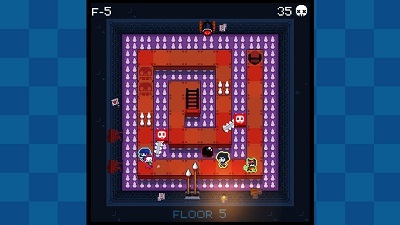 The game has 5 areas of 4 floors. 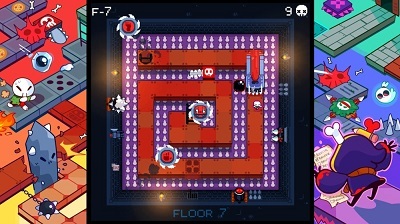 Player die with a single hit & has to restart from the last checkpoint that means player go down one floor. Watch You Died but a Necromancer Revived You Game Jam Version trailer. Watch You Died but a Necromancer Revived You gameplay trailer. Watch You Died but a Necromancer Revived You gameplay walkthrough. 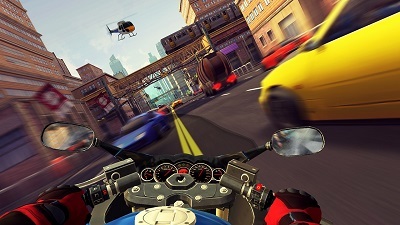 Find Moto Rush GT review, story, gameplay, preview, key features, release date, news, screenshots, trailers, walkthroughs & more. We have added everything we know including Moto Rush GT review, story, gameplay, preview, key features, release date, news, screenshots, trailers, walkthroughs & more. 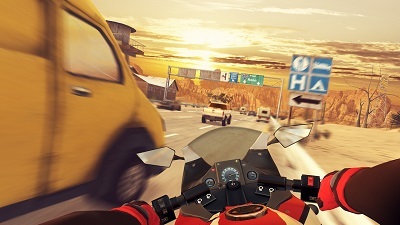 Player is a biker on roads who can enjoy endless speed as there are no rules. 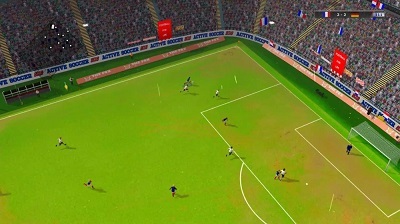 Player can face ghost opponents. 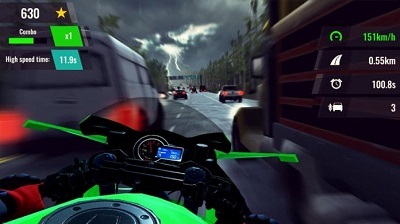 Player has to control the motorbike & move from left to right. 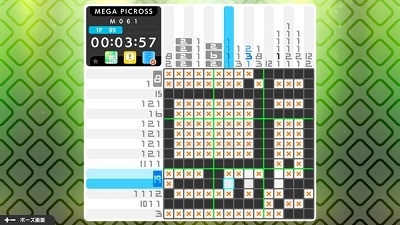 The game features more than 100 levels to complete. Player can use 12 customizable motorbike vehicles. 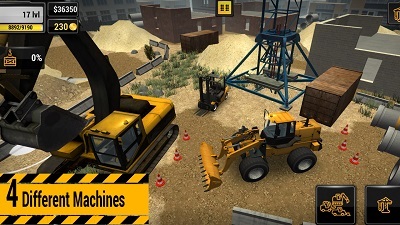 Player can enjoy 4 different game modes. 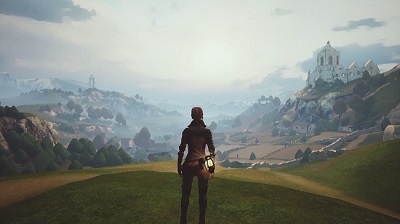 The game has a dynamic weather system that includes: rain, night, storm & day-cycle effects. 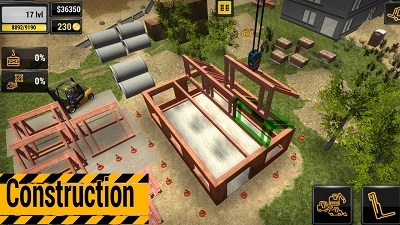 Player can face ghost opponents & challenges. The game has compatibility with Nintendo’s Switch Pro controller or the Labo Toy-Con Kit. 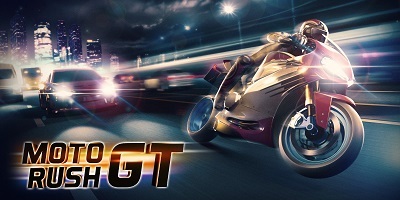 Watch Moto Rush GT official trailer. 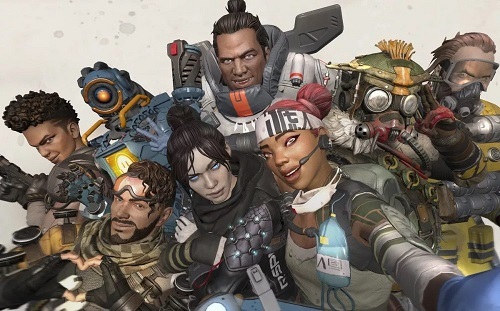 Apex Legends is a free to play, battle royale game that features hero shooter. 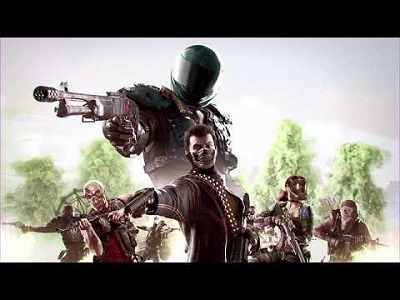 The game is developed by Respawn Entertainment & published by Electronic Arts. The game is set in the same universe as Titanfall. Apex Legends was released for PC Windows, PS 4, and Xbox One on 4th February, 2019. 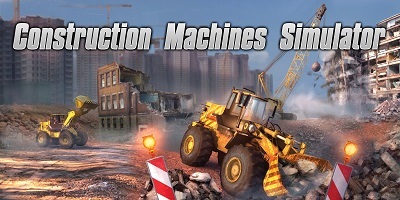 One week after its release, the game has over 25 million downloads and over 2 million concurrent players. 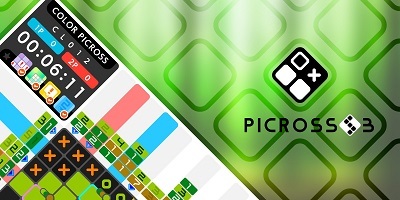 So far the game has achieved huge success & is very popular among fans. We have added everything we know in Apex Legends review including its story, gameplay, release date, trailers & walkthroughs. The game’s plot takes place 30 years after the events of Titanfall 2. 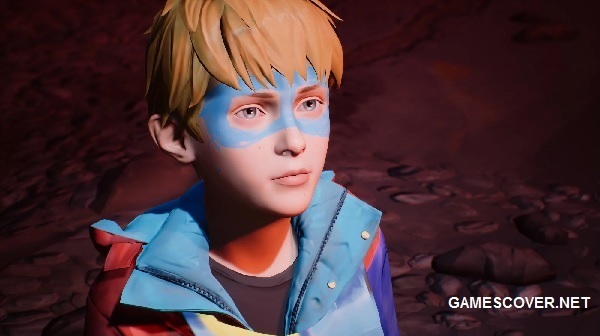 Apex Legends differs from most battle royale games by including hero Legends. Those heroes have unique set of abilities in terms of Offense, Defense, Support & Recon. 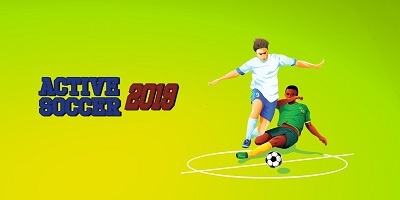 In the game players are grouped into squads of three, each player can select a unique Legend & each match has up to 20 competing teams. So the game has 60 players in total. 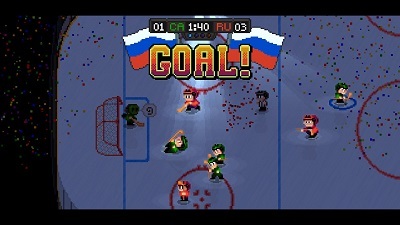 All teams start the game with no equipment. 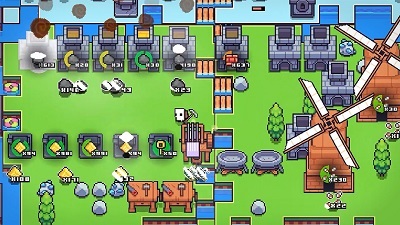 The players are flown over the game's map via dropships from a random direction from which they drop onto any spot on the map they can reach. Teams search for weapons, ammunition & other useful stuff. In the game your group has to be the last team standing. 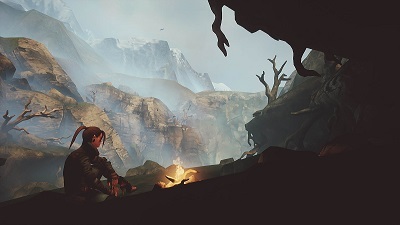 Player has to make sure to stay with his group in order to improve his chances of survival. 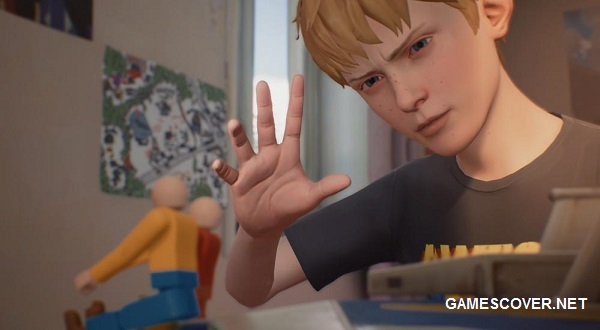 A player when hurt has to reach to his group’s squad member, who can revive the player’s health. 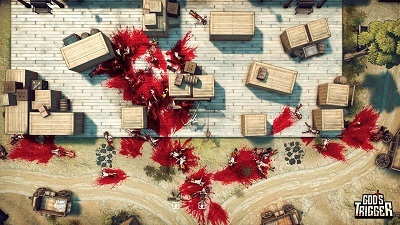 If the player bleeds out while hurt, or an opponent kill him, then his equipment can be looted. Apex allows both voice-chat communication & a contextual single-button communication with your team’s group member. 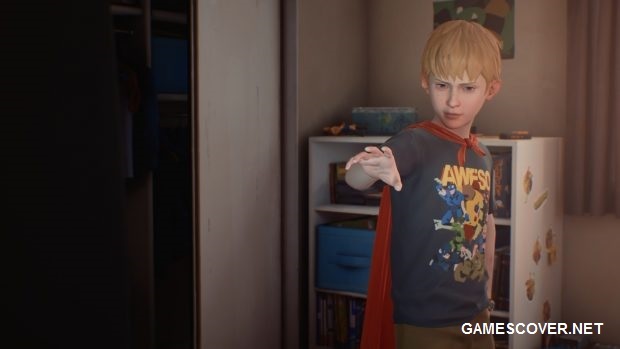 Player can customize their selected character. New cosmetic items & Apex Packs are freely earned as the player gains experience levels by advancing through the game. Select a player from a roster of powerful Legends. Each hero legend having unique strengths & abilities. Player has to team up with two other players in order to make sure your group is the last squad standing. Use your team’s strengths to your advantage in 60 player matches. You have to master your character’s skills first. 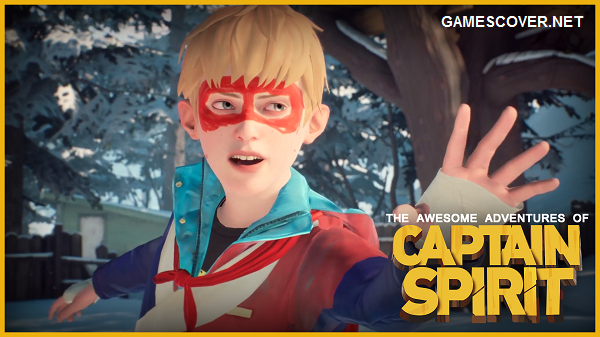 The game is free to play on PS 4, Xbox One & PC Windows. 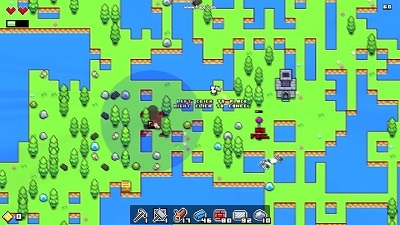 Player can search weapons, armor & other useful stuff in the game’s map area. After killing other player you can collect his arsenal as well. 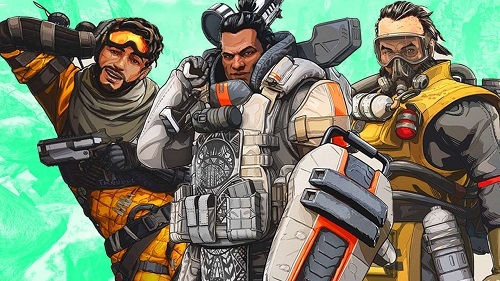 Apex Legends was released on PC, Xbox One & PS4 on 4 February, 2019. Watch Apex Legends launch trailer. Check out Apex Legends release trailer. Watch Apex Legends official gameplay trailer. Watch Apex Legends: Titanfall Battle Royale gameplay walkthrough. 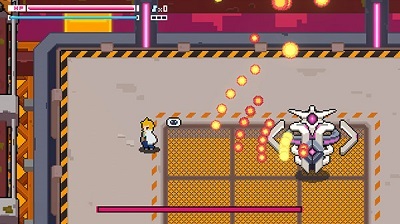 2D action game having RPG elements. We have added everything we know in Dark Devotion review including its story, gameplay, preview, release date, trailers & walkthroughs. Church rules humanity in a fantasy land by using terror. 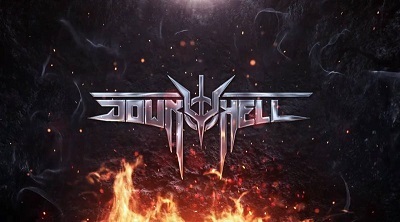 Player has to infiltrate into a temple of demonic forces. 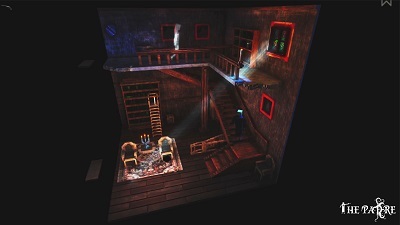 Player can move to the right side or the left side & can climb ladders. 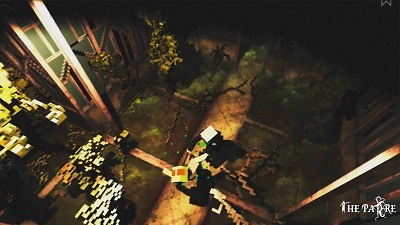 Player needs to explore, avoid traps, solve puzzles & fight. 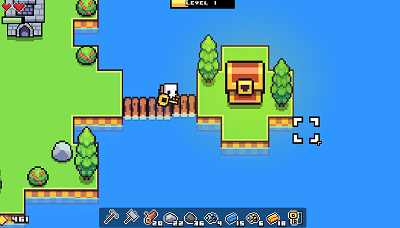 Player can use swords, axes & bow. 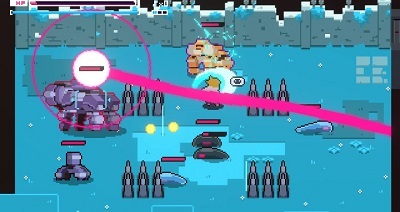 Player can block foes blows using a shield. 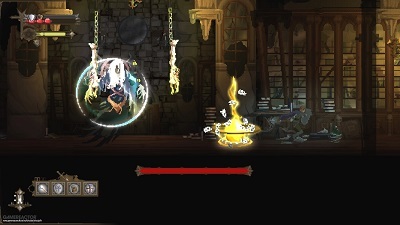 During the game, player learns spells as well. 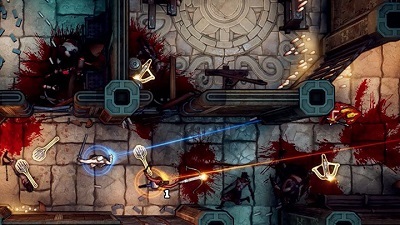 Faith is shown by a bar which is filled by killing foes. 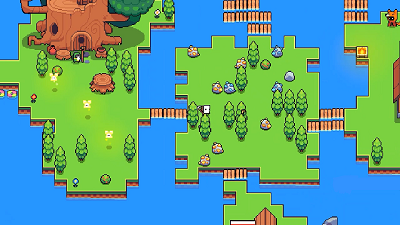 Player can activate magical objects like locks in some doors or statues that heal player from infections. Player’s armor is enhanced by the blacksmith who resides in a safe place in the temple. Watch Dark Devotion official announcement trailer. 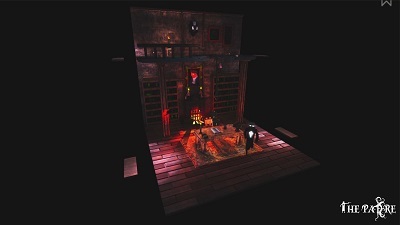 Watch Dark Devotion Kickstarter trailer. 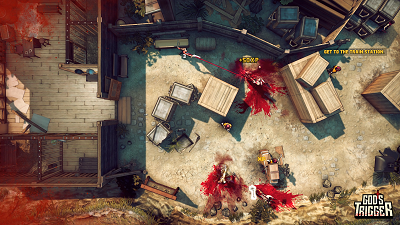 Watch Dark Devotion Boss trailer. Watch Dark Devotion gameplay walkthrough part 1. 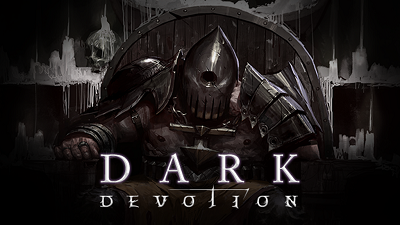 Watch Dark Devotion gameplay playthrough.